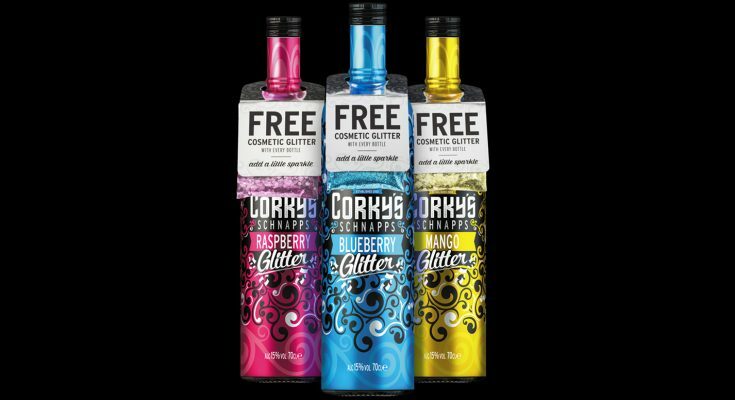 Capitalising on the rising trend of glitter and to coincide with the colourful festival season, Corky’s Schnapps, the only glitter schnapps on the market, is adding a little sparkle to bottles with an exclusive on-pack glitter gift. Colour coded pouches of wearable bio glitter, worth £7 each, have been added to the three Corky’s Glitter flavours; Raspberry, Mango, and Blueberry, via an eye-catching bottle hanger in a bid to emphasise and complement the glitter range and further establish its growth in the off-trade. The glitter is 100% biodegradable and adds huge value in consumers’ eyes. 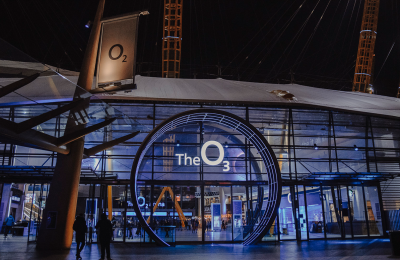 The on-pack gift will be supported with a social media campaign and a collaboration with vibrant clothing brand, Hissy Fit – as well as glitter style guides for festivals, nights out and nights in. The bottles will be available exclusively at Morrisons supermarket and will hit stores the week commencing 6th August. Corky’s Schnapps has achieved incredible growth over the last two years, having secured a number of new listings – including multi grocer, Morrisons. 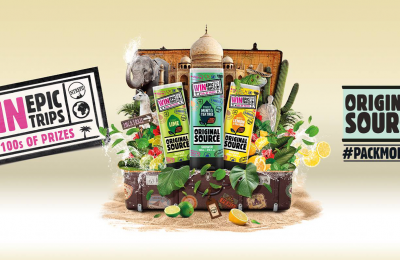 Growing 109% in volume the UK off-trade , the colourful range, which also includes a two sour flavours, Sour Cherry and Sour Apple, has become a staple of not only the late night on-trade, but also the buoyant off-trade. Previous PostBlack Tomato Agency new hires Next PostPromoting on a budget?